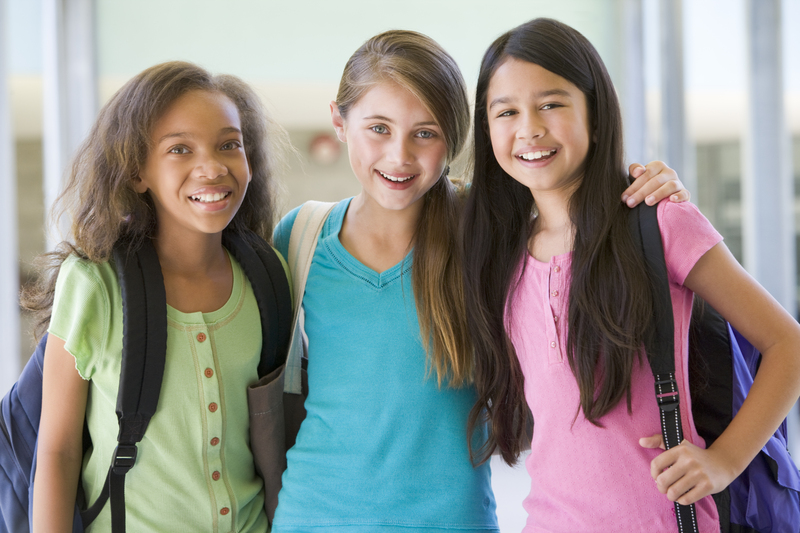 Every year, we give our kids four gifts at Christmas: something they want, something they need, something they wear and something they read. 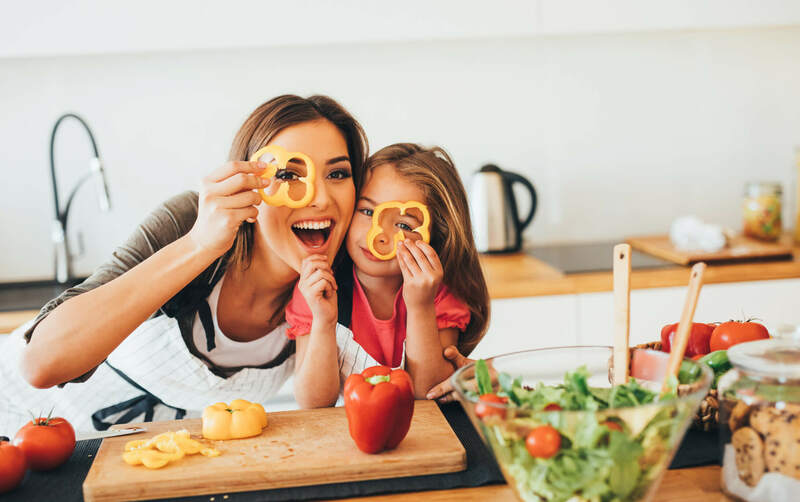 In fact, some of our favorite memories come from the books our kids have received from friends and family members. Not only do we love the books themselves, but we love looking back on the inscriptions and notes within the books. 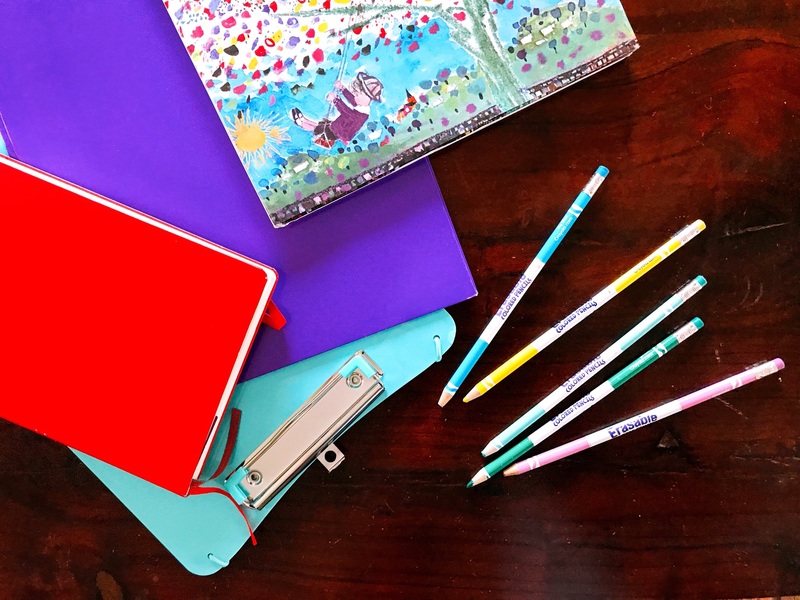 So whether you’re looking for the perfect book to give as a gift to your own child or to give to a special child in your life, I want to share my top 5 favorite books for elementary school children. Join Hope, Glory, Faith, Honor, and Gracie as they discover that the closer they are to God, the more He makes ordinary girls like them strong and courageous! 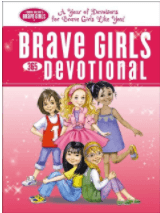 This devotional includes a year’s worth of readings with amazing stories from Scripture, lots of fun quizzes and illustrations…perfect for the tween girl in your life. 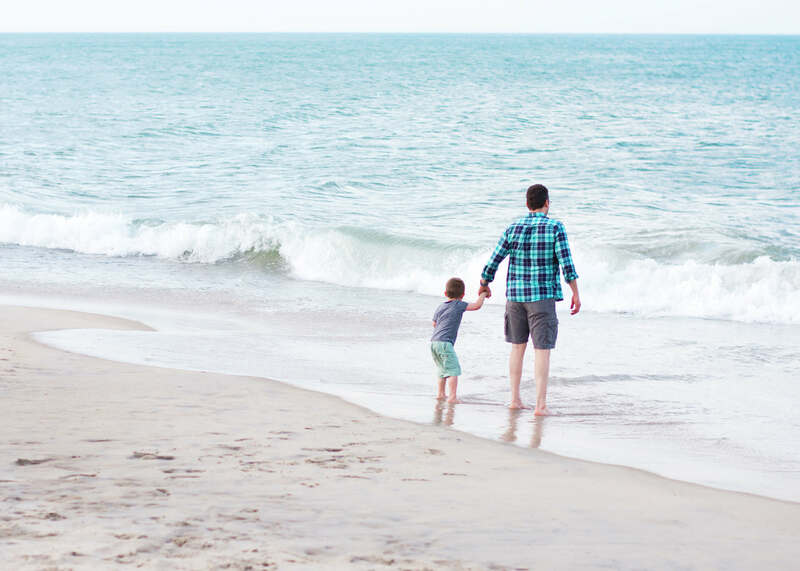 Experience the truth of God’s love for His children in refreshing, heart-warming ways through the story of Good Good Father. 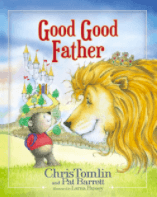 Kids and adults alike will love the stunning art and the familiar heartfelt words by Grammy award-winning Christian music artist Chris Tomlin and Pat Barrett. 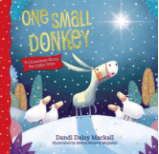 If you’re looking for a book to reflect the season, pick up this heartwarming Christmas story told from an unlikely perspective: a donkey carrying Mary to Bethlehem. Though the donkey wasn’t the biggest, fastest, or strongest of all the animals, he had an important job all the same. Everyone resonates with the message about how God has big plans for even the littlest amongst us. The large, readable type, bold in-text subject headings, individual Bible book introductions, and color-highlighted verses all make this Bible a fantastic purchase for any child (in fact, I debated keeping this one for myself because of all the practical, creative and imaginative study tools!). 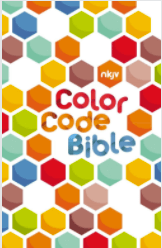 Full of bright colors, memorization aids, and the never-ending truth of God’s Good News, the Color Code Bible is an exciting new way to study God’s Word for everybody. 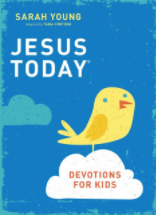 Jesus Today™: Devotions for Kids assures children that God is in control, that He is good, and that they can put their hope in Him. This devotional is written as if Jesus Himself is assuring us that He is in control, that He is good, and that we can put our hope in Him. 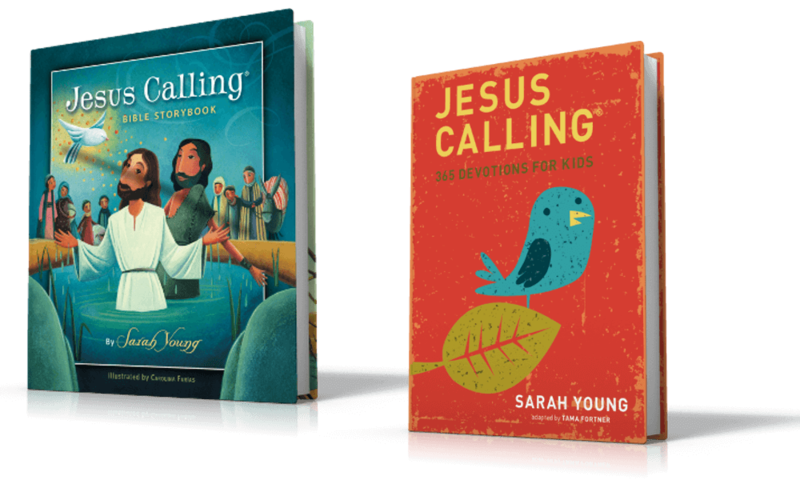 If you already love reading Jesus Calling, imagine how your kids will feel reading this treasure. Each of these books is sure to become a quick classic in the home of whoever receives it. What I love most about each of the selections is that I enjoy reading them as much as my kids do! So go on, pick out one or two that pique your own interest and you can be assured that whoever you choose to give it too will love it just as much. Happy gifting! 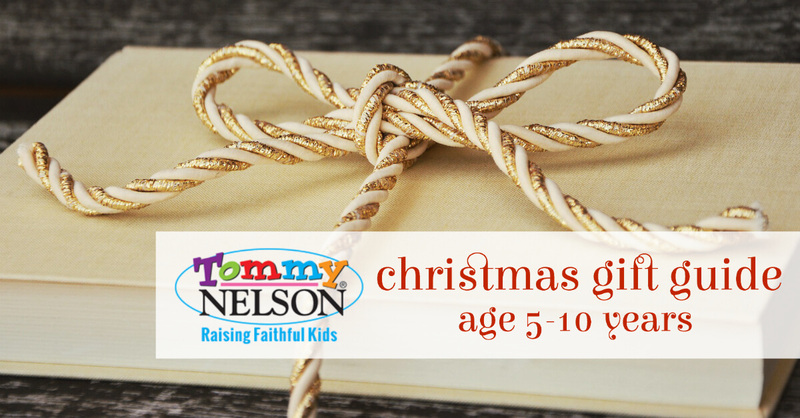 This entry was posted in Blog, Tommy Nelson and tagged Books, Christmas Gift Guide, Christmas Gifts, Elementary by Sami Cone. Bookmark the permalink.